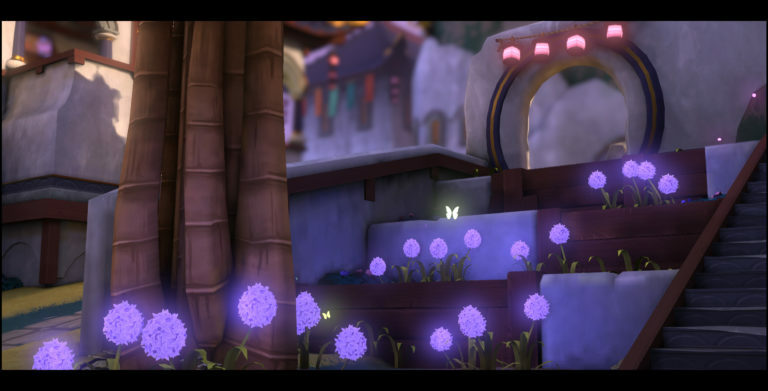 Paladins' upcoming patch adds new mode, hero, lore, skins and more | PowerUp! The imminent release of Paladins‘ upcoming patch means that today we’ve been bombarded with information. 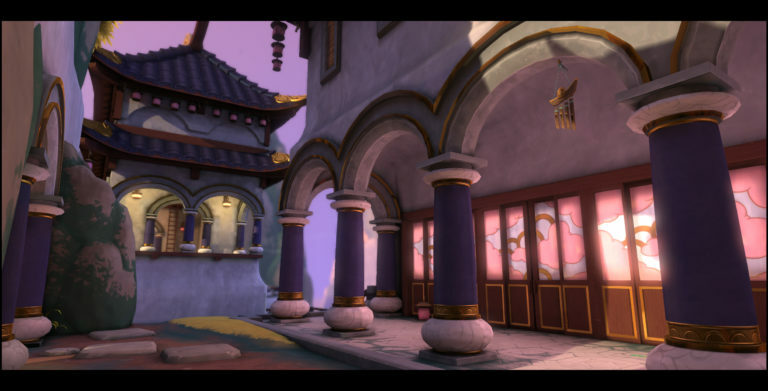 Paladins’ upcoming patch will introduce a limited-time event, a new hero and a brand new map. In addition to the larger additions, Paladins will also receive new skins which transform Champions into demons, warriors and outlaw motorcycle gang members. For the first time ever, Paladins will introduce a limited-time event; Siege of Ascension Peak. 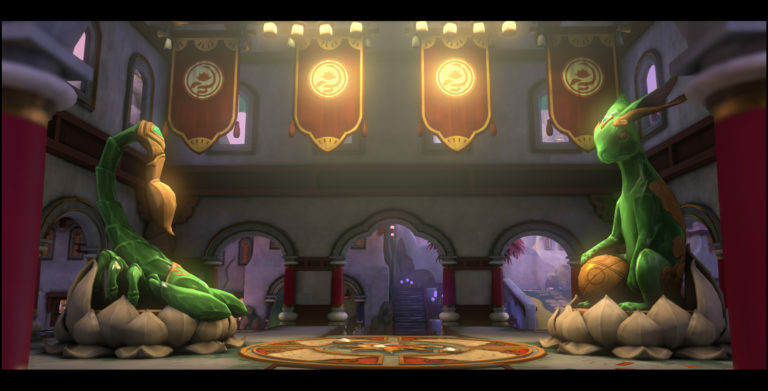 This event pumps up the Champions’ abilities by reducing cooldowns. Champions will need to contend with explosives raining down from above during the match, creating a frenzied and hectic game mode. 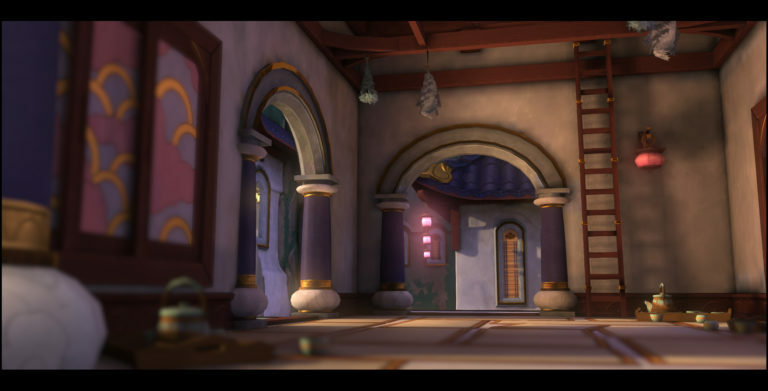 Players will choose between a Champion and a Magistrate and battle on the Ascension Peak map. 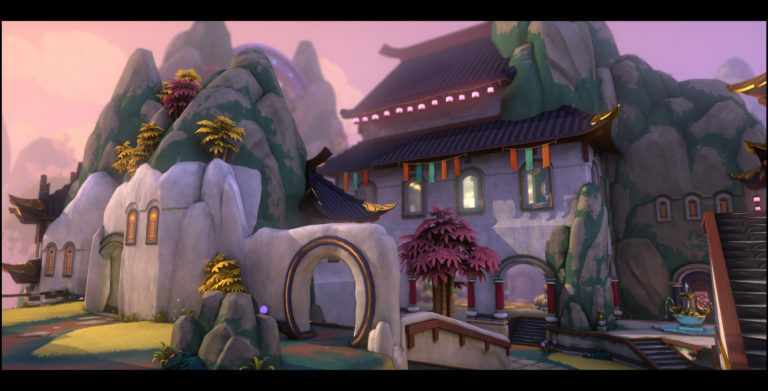 Ascension Peak is home of the Tau-Kor Monastery and was where Champion Jenos was able to join with the Cosmos. 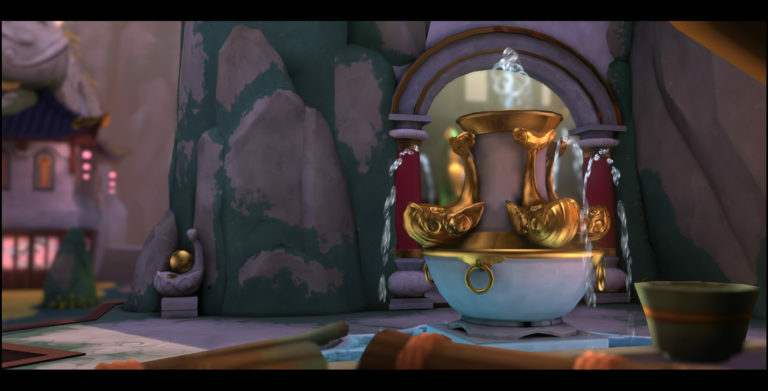 Part of the new update is a new Lore cinematic which gives more information on Jenos. For centuries, Jenos was one with the stars. Now, the celestial god has returned — and the Magistrate will not rest until he joins their armies. 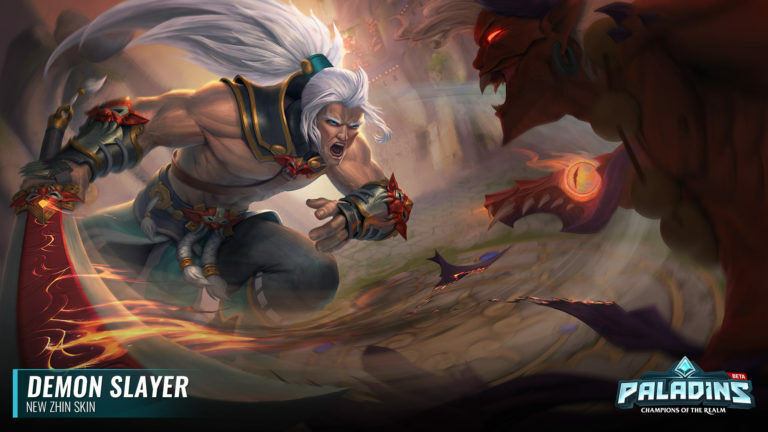 The newest Champion to join the battle, Khan, will be introduced in the patch. 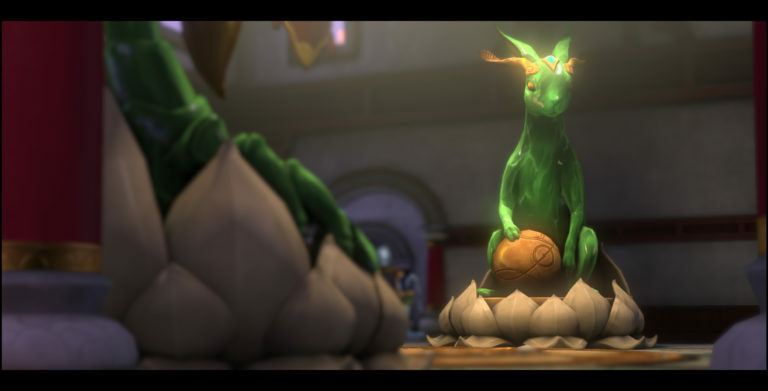 A front-line Champion, Khan is a magistrate leading the Magistrate’s on the Peak. During the event, players will be able to unlock the Soul Eater Jenos skin. This new skin is only available during the event and is earned by purchasing the three other skins introduced in the event. The updates will be introduced in Paladins’ upcoming patch which will be released for PC on March 28 and on PS4 and Xbox One on April 4. 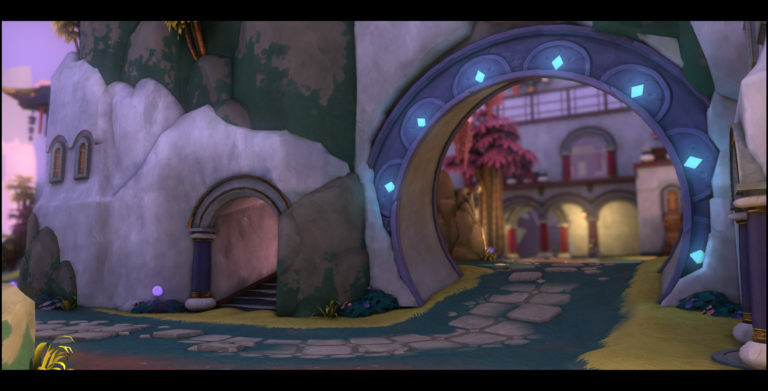 The patch marks the commencement of Season 2 of Paladins ranked play. Season 2 features balance changes, a new two-game ban system and a ranked ladder reset. Get ready for all new Paladins content in the upcoming patch and enjoy the game’s first ever limited-time event.